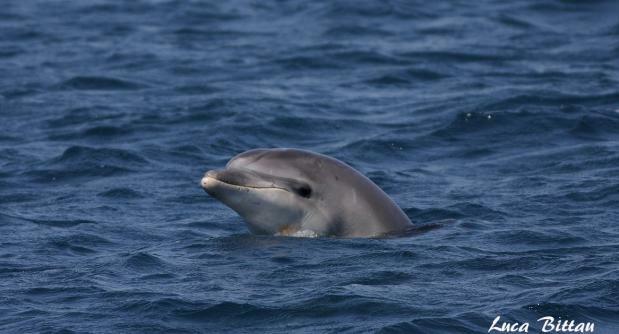 Marine Mammal Researcher for a day! 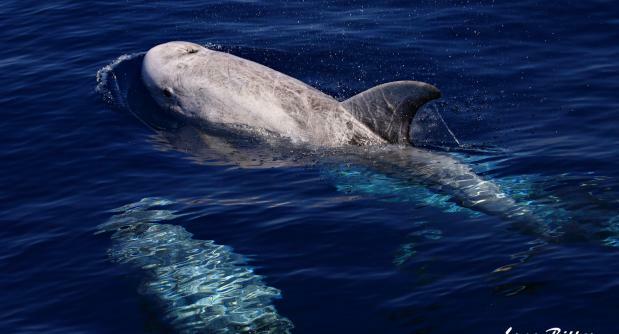 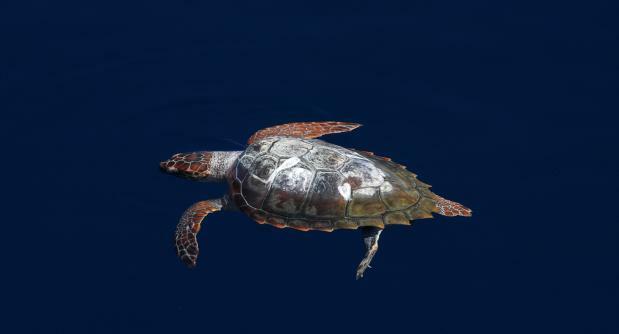 Even if you do not expect, in the Mediterranean Sea and off Sardinian coast, there are 8 species of regularly occurring cetaceans: fin whale, sperm whale, Cuvier’s beaked whale, Risso’s dolphin, common dolphin, striped dolphin, long finned pilot whale and common bottlenose dolphin. 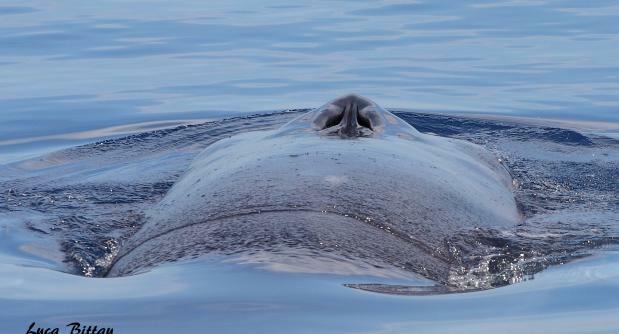 Two introductory lectures will allow you to become a marine mammal researcher for a day. 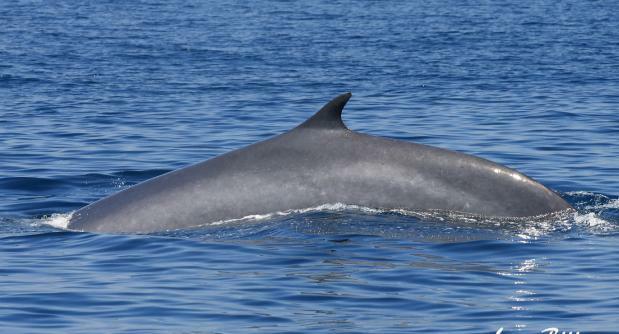 At the end, depending on the weather, a boat trip together with theresearchers will lead you to watch whales and dolphins in the wild, giving you unforgettable emotions. 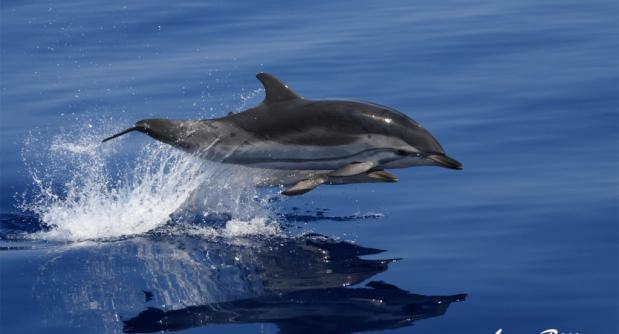 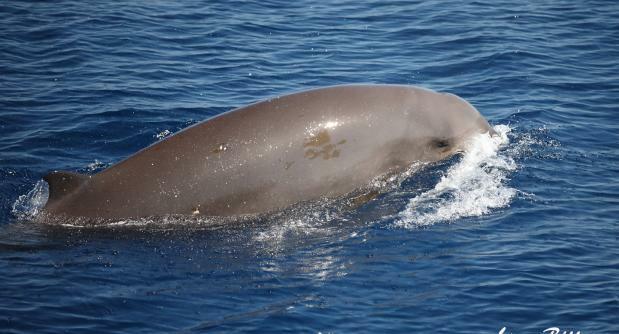 You can livefor two days into the world of scientific research on whales and dolphins, being part of an ongoing research project, carried out in Sardinia since 2009 by DIPNET-University of Sassari.